Best feedback wins $50 or lunch with Virgil. Saskatchewan’s Ministry of Labour Relations and Workplace Safety has announced the enactment of a new regulatory amendment aimed at enhancing the protection of late night retail workers in Saskatchewan. The new law comes into force on January 1st, 2013, and compels those operating late night retail establishments to conduct a hazard assessment and implement a range of specific crime prevention measures to protect late night retail workers. limiting acceptance of bills greater than $20. 2. 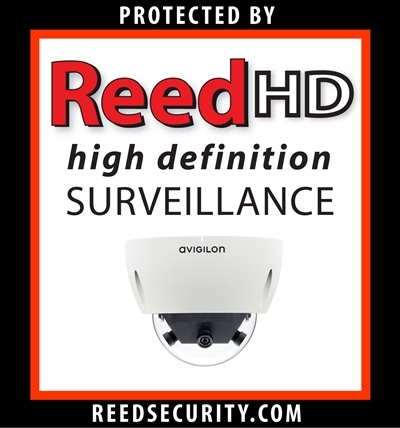 Video Surveillance Cameras - Reed Security can help you with this by installing ReedHD hi-def video cameras that can clearly capture Faces & License Plates. consider installing a visible video monitor above and behind the cash desk showing the camera view of the customer at the cash desk (but do not consider taking this step unless the quality of displayed video is high). considering raising the cash desk area to elevate the worker, enhancing the overall visibility to and from the cash desk. 4. Installing Crime Prevention Signage. Reed Security can help you with this by installing "Protected by ReedHD Warning Signage". 5. Late Night (11:00pm to 6:00am) Lone Workers require an Emergency Panic Pendant connected to a 24/7 Central Monitoring Station that can dispatch the Police or RCMP. Reed Security can help you with this by installing a ULC approved alarm panel and training your staff how to summon for help when needed most. 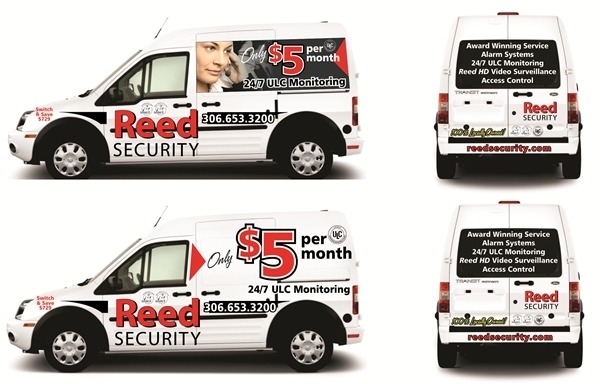 Visit www.reedsecurity.com for more information or to schedule a Free Security Evaluation 306.653.3200.